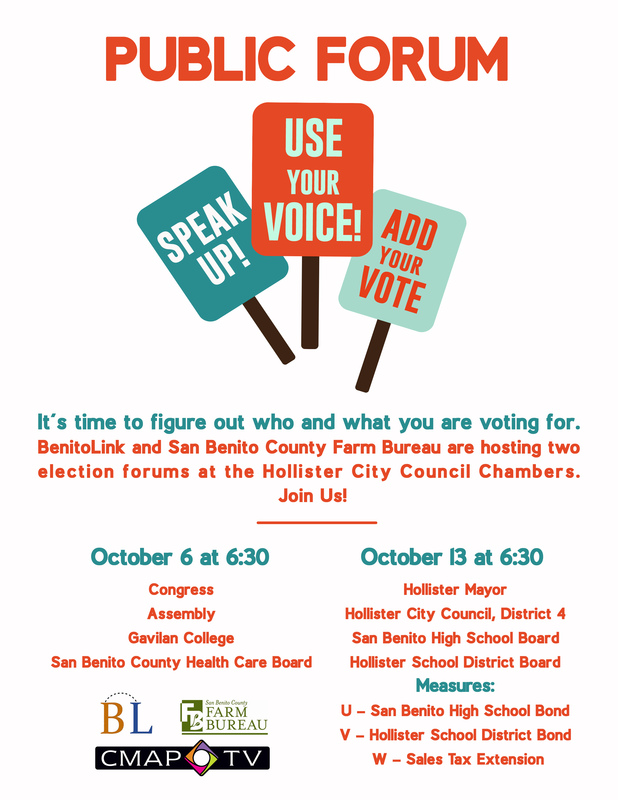 BenitoLink and the San Benito County Farm Bureau are hosting two election forums at the Hollister City Council Chambers. 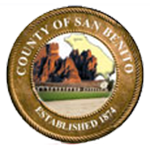 Candidates will be there, and so will the San Benito County Elections Department. Please come and learn more about the November 8, 2016 Presidential Election.